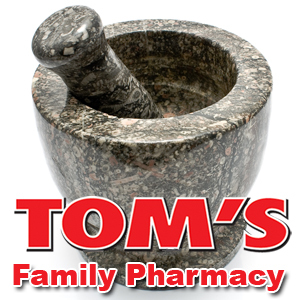 Welcome to Tom's Family Market! We're proud to be your Spartan grocery store in Onaway, Michigan! Shop Our Weekly Ad Online! We make it easy to plan savings with every grocery trip! Our weekly ad flyer can be found right here on our site for your ease & convenience. All photos and images on this site are licensed and used with permission, and may not be copied, downloaded or reused in any manner.